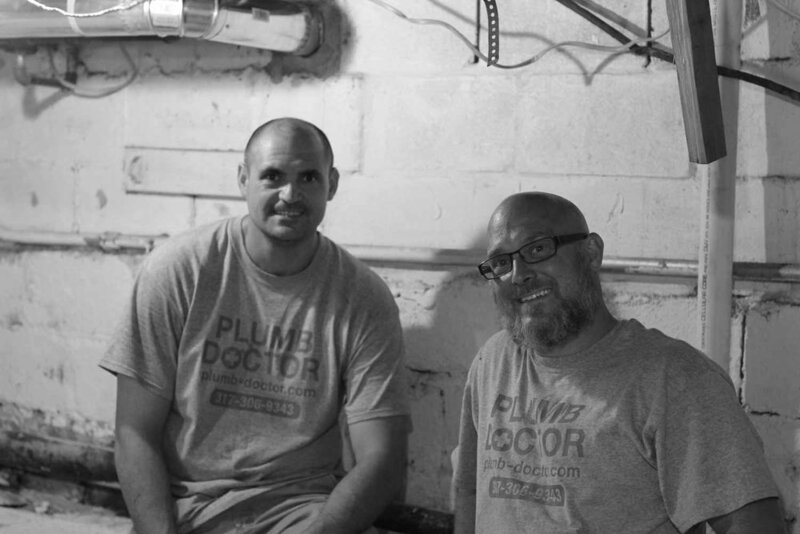 Our mission is to provide our customers with the most professional, efficient and quality plumbing services available. 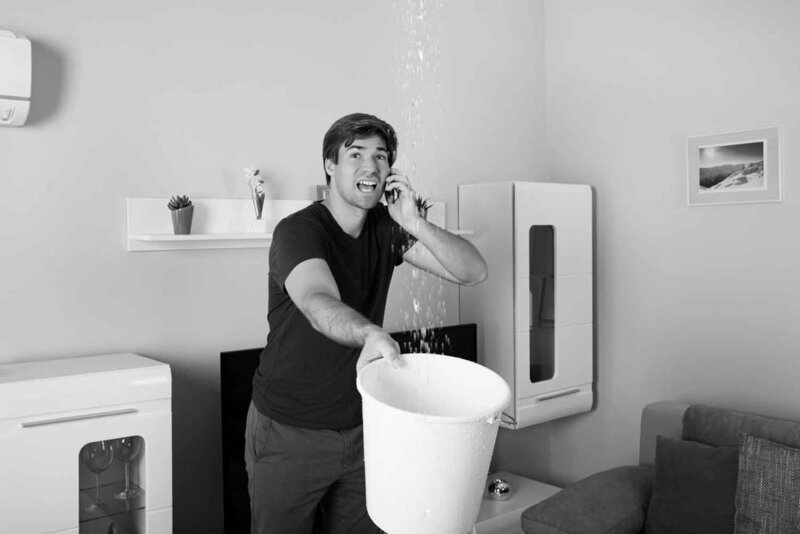 Our knowledgeable, friendly, and professional staff are committed to servicing your plumbing needs with the utmost integrity. We provide the highest quality products and service at the most affordable price.